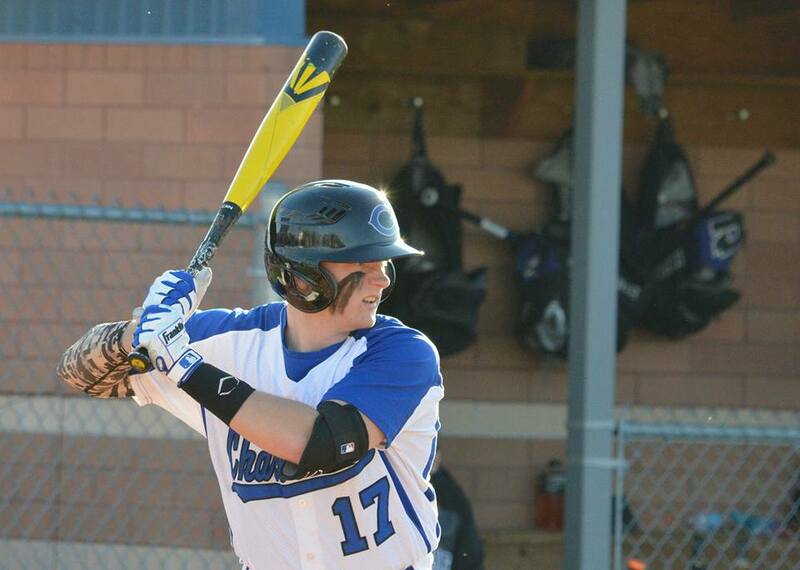 The Silver Creek/Charlestown, Baseball Sectional Game 1, has been pushed back to 7:00 pm first pitch start time tonight. 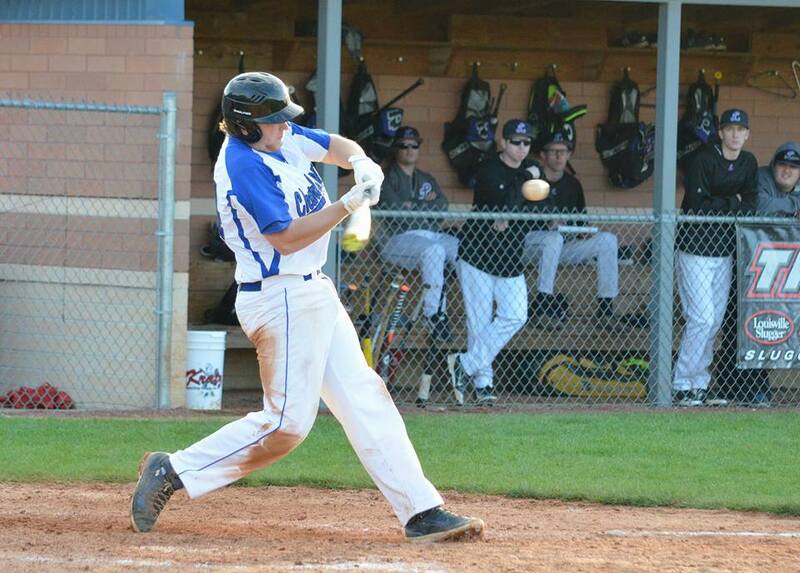 Game will still be played at Silver Creek High School. 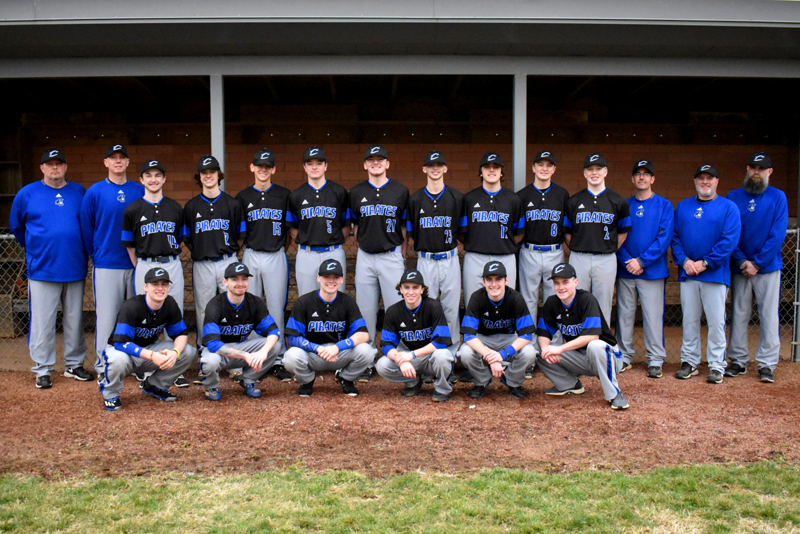 The varsity/JV baseball contest between Austin and Charlestown, originally scheduled for tonight, has been postponed and rescheduled for Monday, May 8th at 5:30pm. 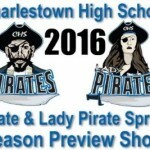 Anyone interested in trying out for any Charlestown High School Spring Sport must have a completed physical on file with the school Athletic Department. 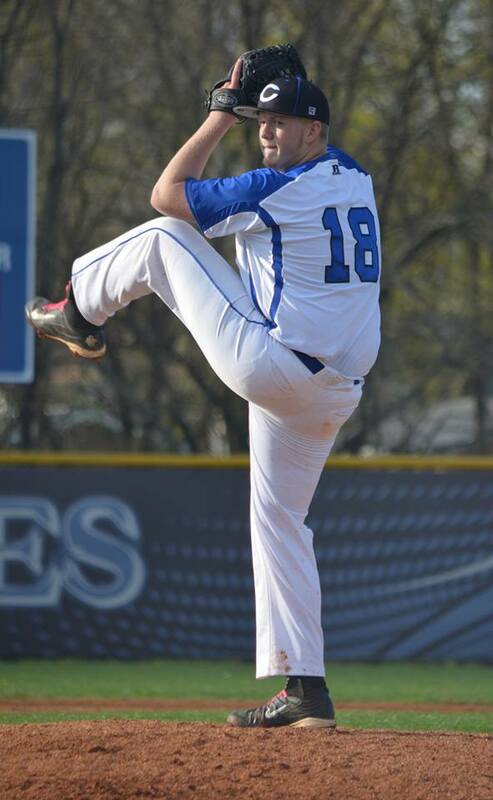 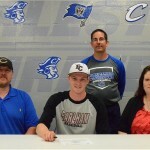 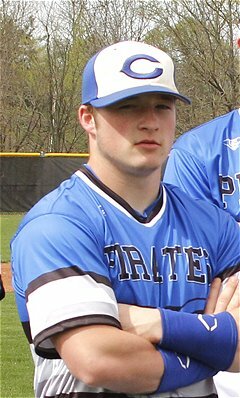 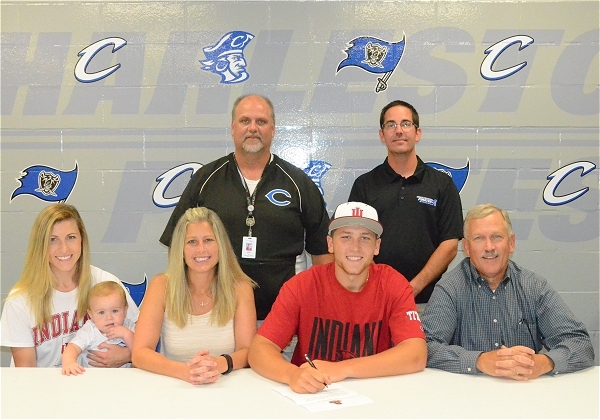 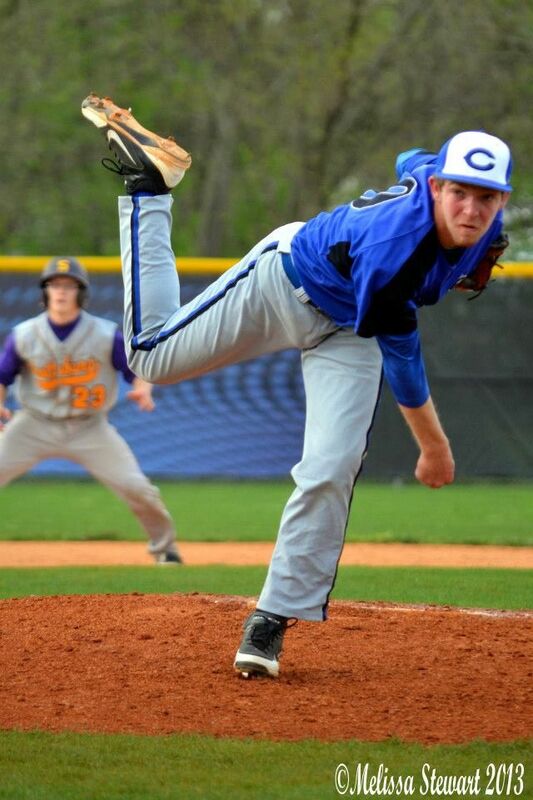 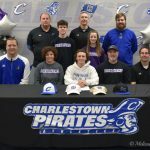 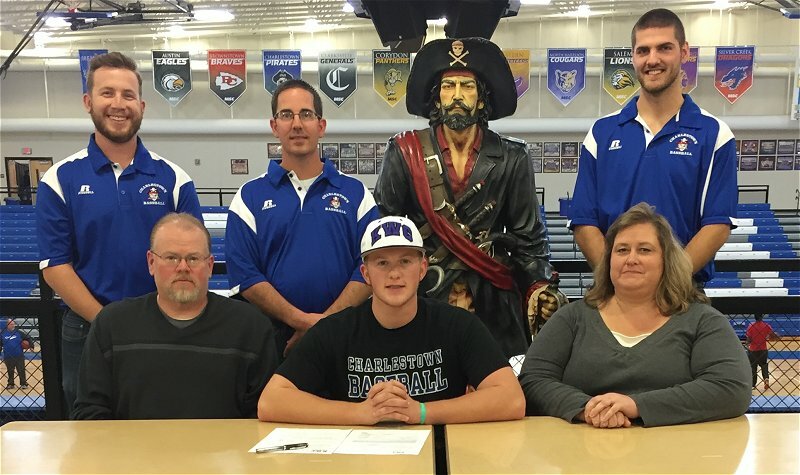 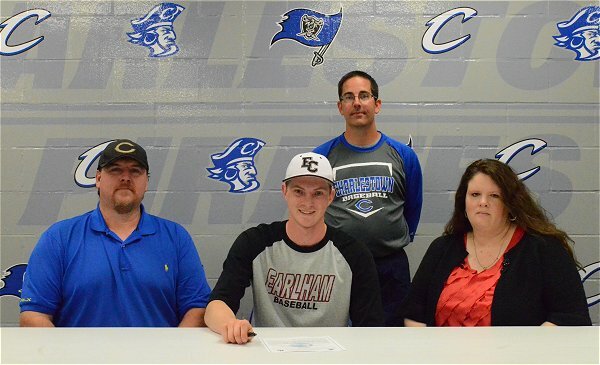 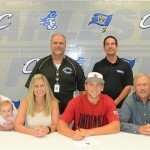 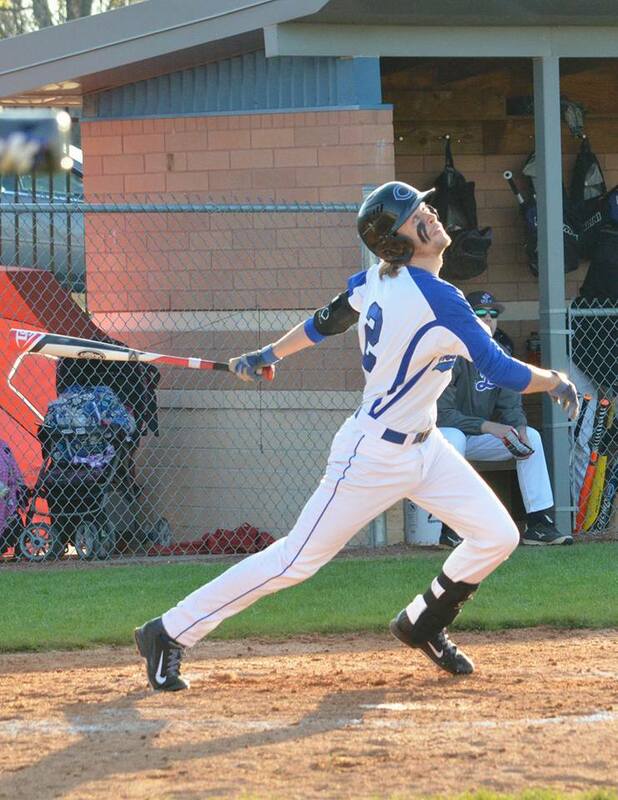 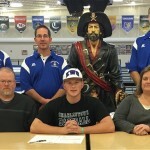 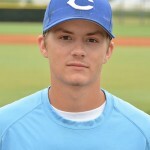 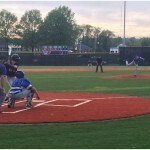 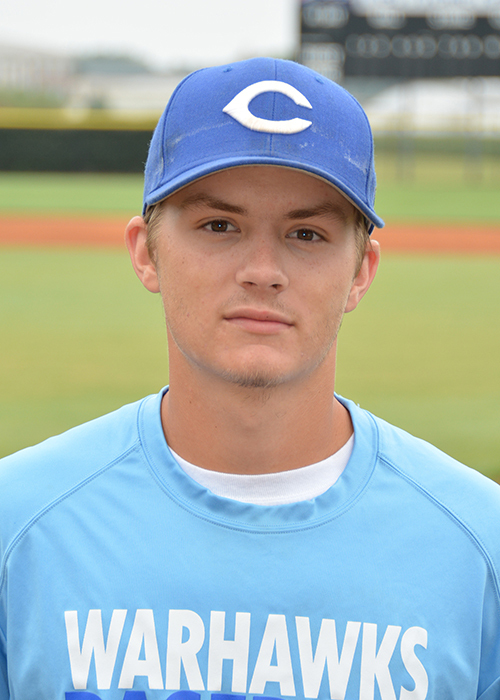 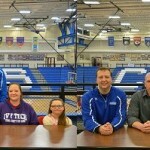 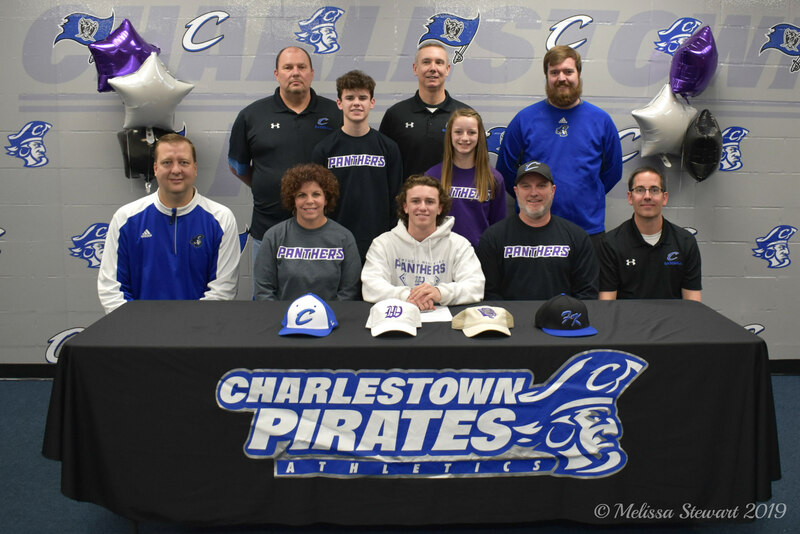 Former Charlestown Pirate Baseball player Tyler Willinger will continue his baseball career at Western Kentucky University this fall as a preferred walk on with the Hilltoppers. 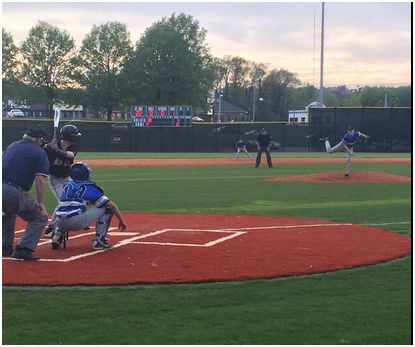 Based on the pending weather forecast, a change just might bring some sunny weather this weekend; which may facilitate some weekend ball….instead of more rain-outs. 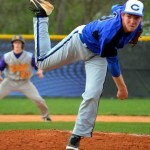 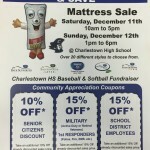 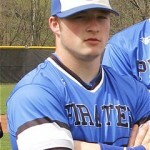 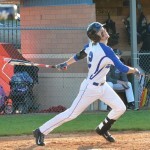 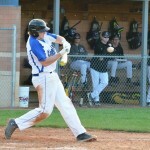 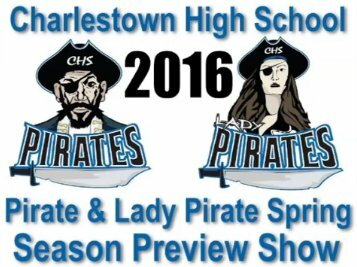 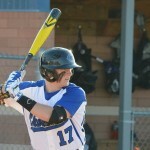 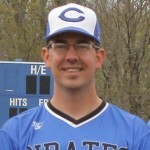 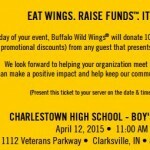 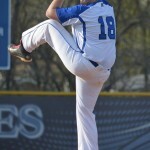 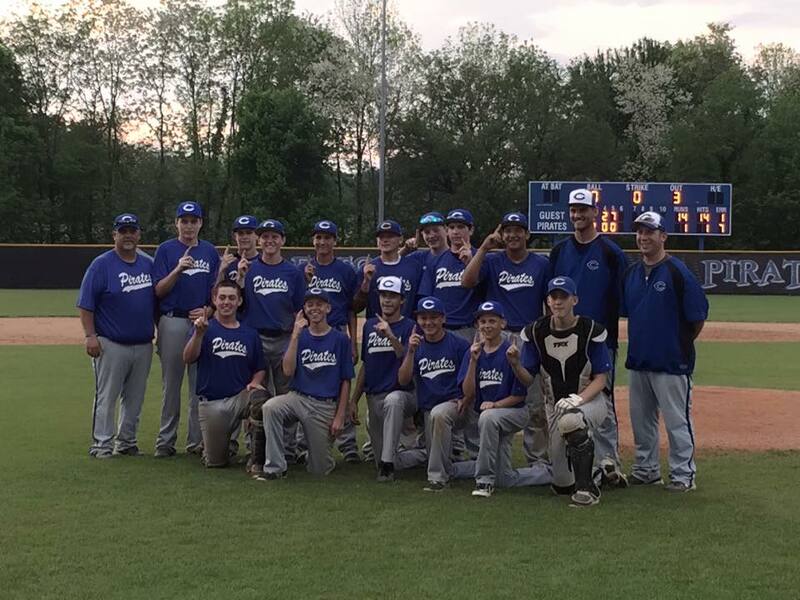 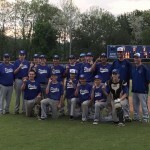 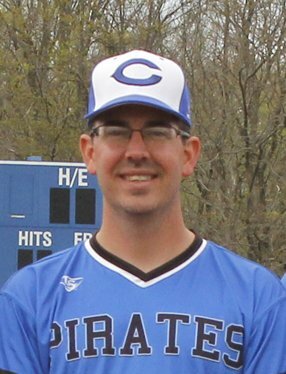 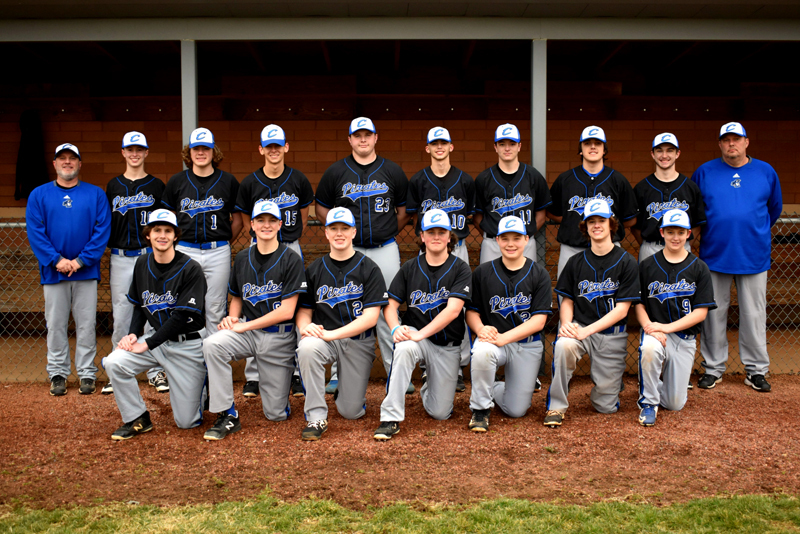 Charlestown Pirate Baseball (2-1) will play at Providence Saturday at 5pm. The Pirates then return to action on Monday at Eastern(Pekin).